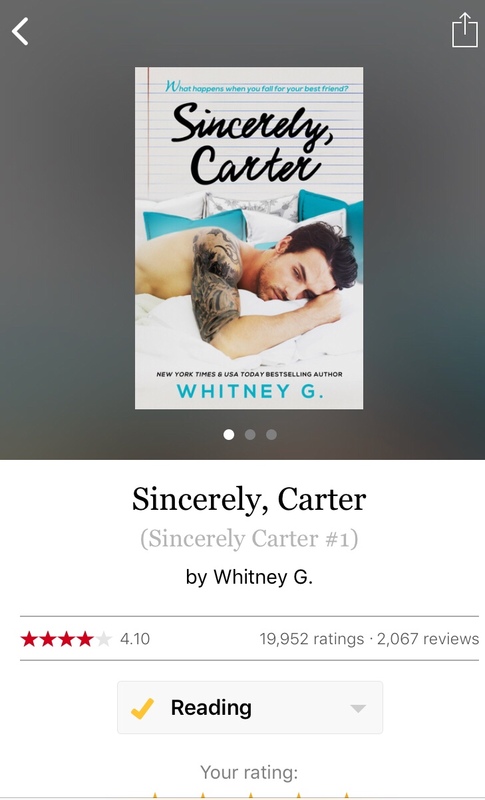 Rereading: Sincerely Carter. Best-Friends-to-Couple Love Stories. I can't tell you what it is that has me rereading a lot of my faves. Maybe it's nostalgia.